Win a Free Trip to New Ulm! New Physicians at New Ulm Medical Center! Discover how Germans Have More Fun in the most German city in America! 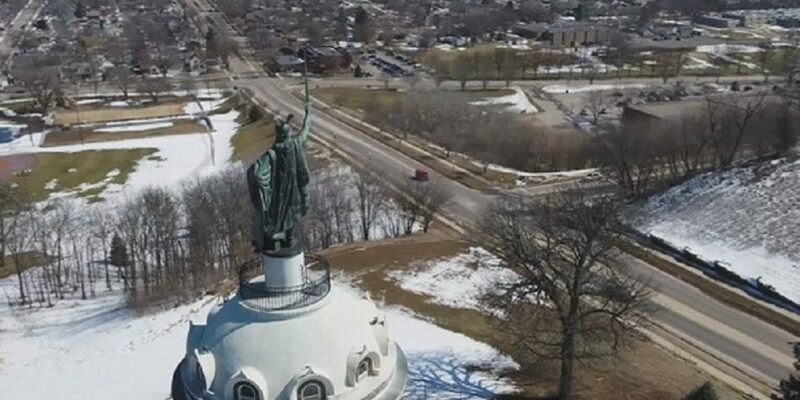 Located just 90 miles from MSP in the beautiful Minnesota River Valley National Scenic Byway, New Ulm has something for everyone! 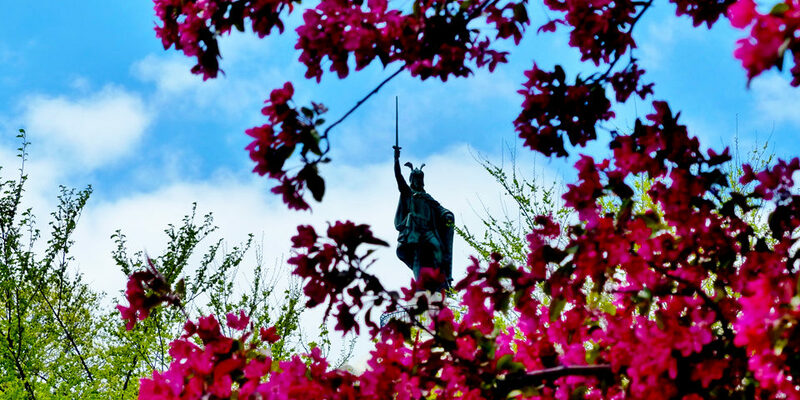 Visit the 102′ “Hermann the German” Monument overlooking the city; enjoy a tour and tasting at Schell’s Brewery, the second-oldest family owned brewery in America; shop the unique boutiques in the historic downtown; hear 37 bells chime at our Glockenspiel; sip a cocktail in the Rathskeller of Turner Hall, the oldest bar in America. $225 Fun Experiences – $50 at: Schell’s Brewery, Morgan Creek Vineyards, Turner Hall. $25 at: Grand Center for Arts & Culture, Brown County History Museum & Gift Shop. $25 2017 Minnesota State Park Permit (for New Ulm’s Flandrau State Park and all 75 MN State Parks).